The automatic identification system payload of South Africa's ZACUBE-2 satellite will allow it to proactively detect forest fires and track the position, speed and registration of vessels along the country's coasts. 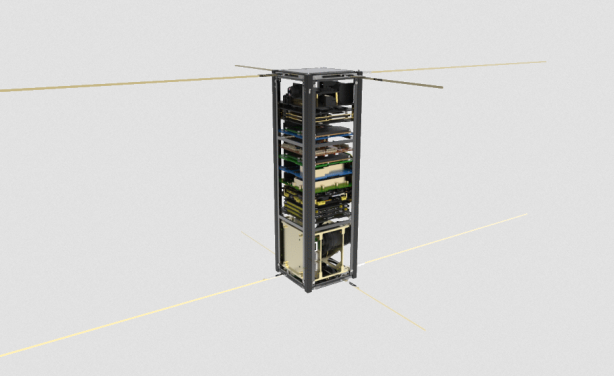 3D mock-up of the ZACUBE-2 satellite. Will Nigeria's Digital Economy Generate U.S.$88 Billion by 2021? Africa On the Path to Embrace Artificial Intelligence, Robotics?